Save AED 371 (48.18%) – Earn 38 Shukrans What is Shukran? Shukran is the Landmark Group’s award-winning loyalty programme in the Middle East, which allows you to earn Shukrans when you shop any of our brands. 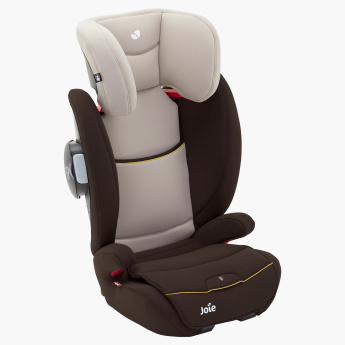 With an eleven-position height adjustable headrest and side impact protection, this front facing booster car seat is the ideal pick for your child. 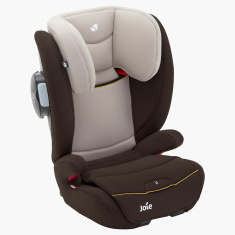 The retractable connectors and an easy release button offer the convenience of using the car seat.